Crowds have taken to the streets of the Kurdish-dominated Syrian city of Kobani to denounce Turkey’s Operation ‘Olive Branch’ in Afrin. 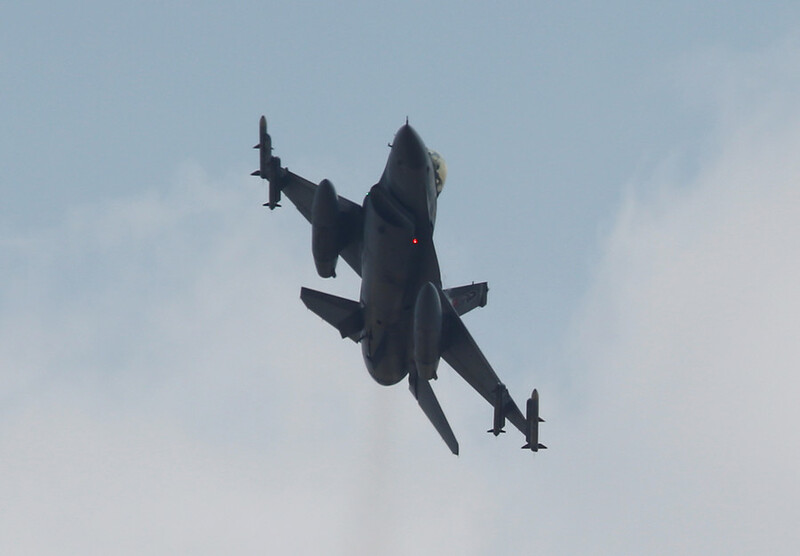 They say the US-led coalition is turning a blind eye to the Turkish military campaign. 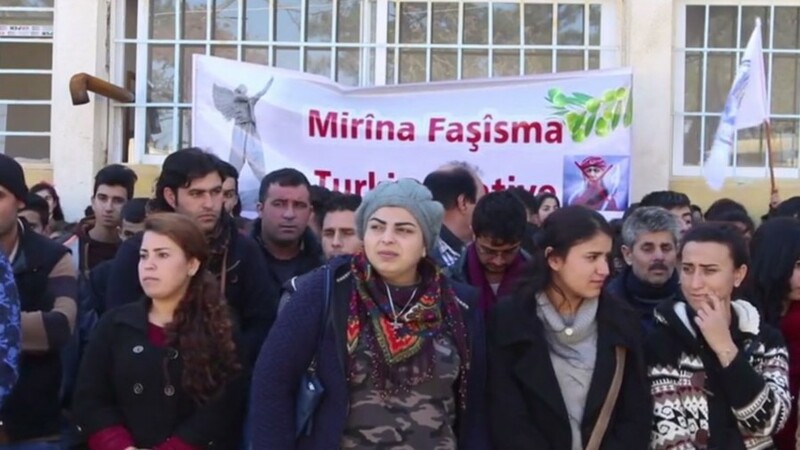 On Sunday, residents of the northern city, near the Turkish border, rallied against Ankara’s ongoing operation targeting the US-backed Kurdish force, which Turkey links to terrorists. 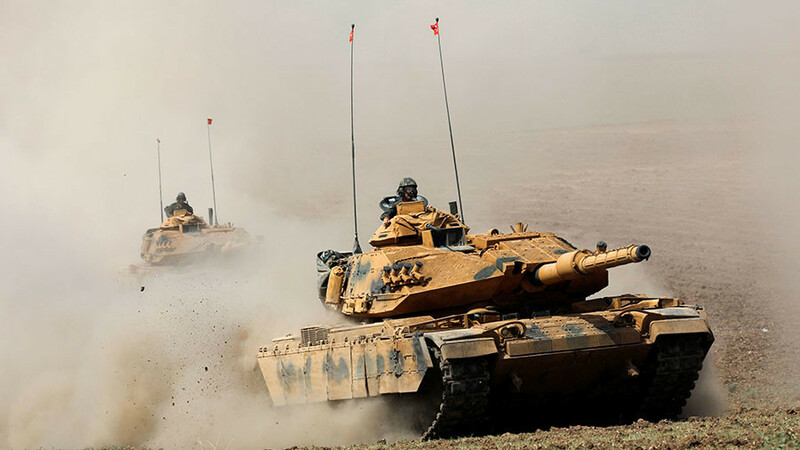 Ankara launched ‘Olive Branch’ on January 20 and has killed almost 600 Kurdish militiamen in nine days, according to the Turkish General Staff. 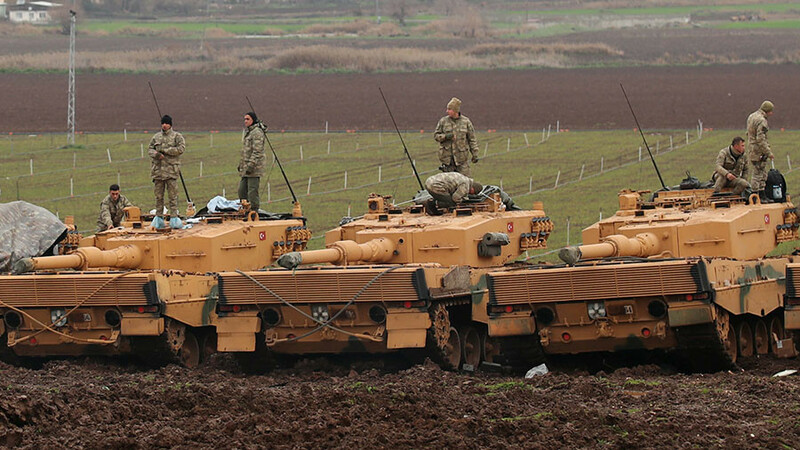 Despite Washington previously having supplied weapons to the Kurdish forces fighting Islamic State (IS, formerly ISIS) in Syria, Ankara’s campaign in the northwestern enclave of Afrin did not receive any strong condemnation from the US. The Americans only voiced concerns and urged to “exercise caution,” so as not to provoke a conflict between Turkish and US forces. 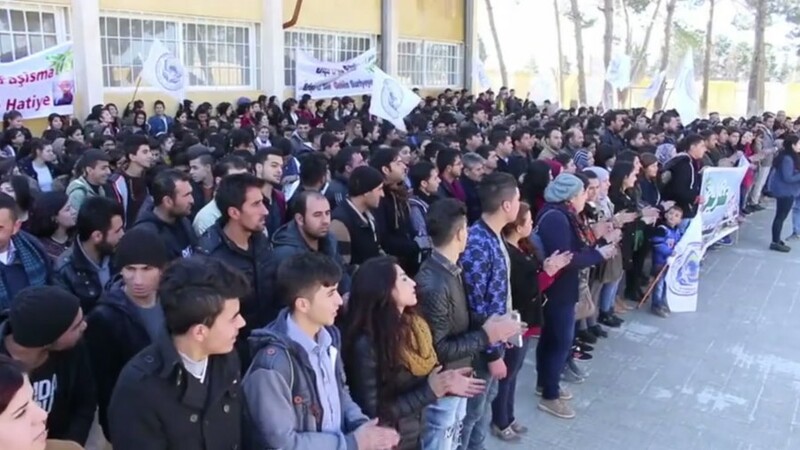 Kobani residents lashed out at American stance during the rally, accusing the US government and its allies of having “weak position,” which they say stems from US-Turkey geostrategic interests in the region. “I say that it [the US-led coalition] did not abstain. 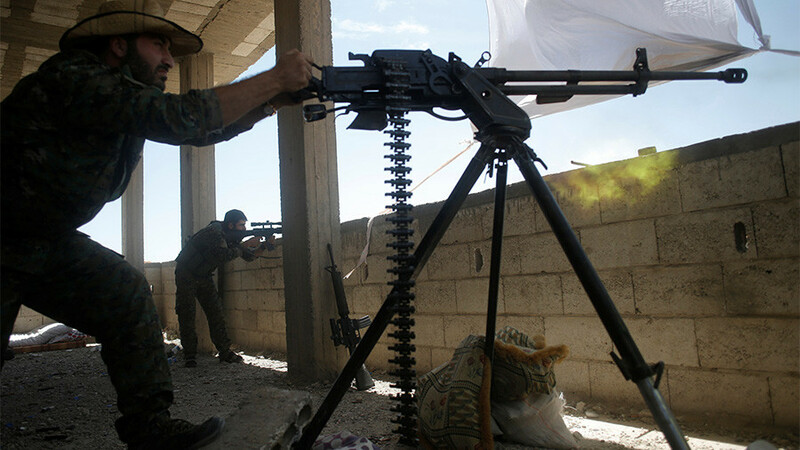 It is rather watching the [Kurdish] people bleed,” local man Araz Abdul Rahman told RT’s Ruptly agency. He added that this position could change in a while and Washington “will support the Kurdish people." America’s apparently inconsistent approach was condemned by other protesters, with another man saying that Kurdish people have no friends and depend only on themselves. “The US might be our friend today and our enemy tomorrow. Thus, there would be harm if it let us down or not, for we take our strength from our people,” Kobani teacher Buzan Hami said. Another resident believes that any conversations between US and Turkish leaders are in vain. Thus Wednesday’s call between US President Donald Trump and Turkey’s Recep Tayyip Erdogan only “made the battle fiercer,” one of the demonstrators, Zohair Ammor, told Ruptly. On Sunday, Erdogan hinted the campaign against Kurdish militia in Syria may spread beyond Afrin. 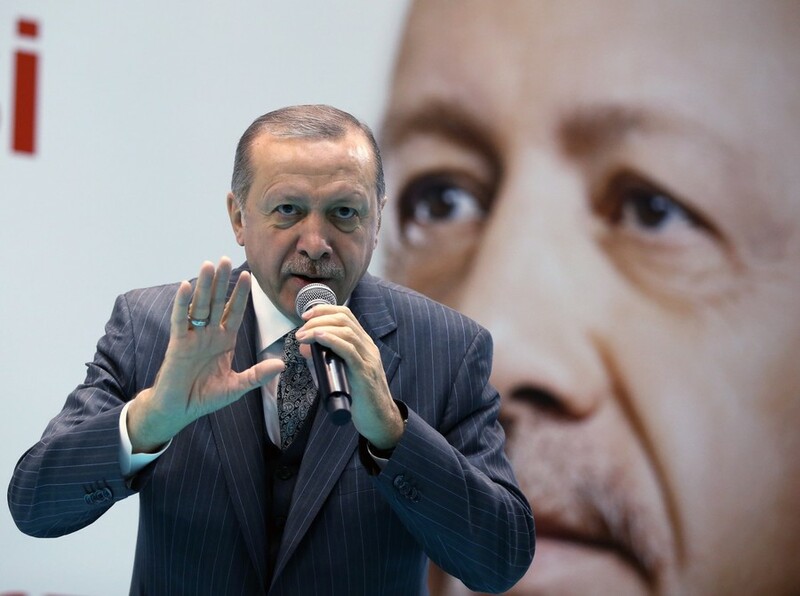 Previously, the Turkish leader threatened to target other Kurdish areas in Syria, including the town of Manbij, some 100km east of the embattled Afrin.